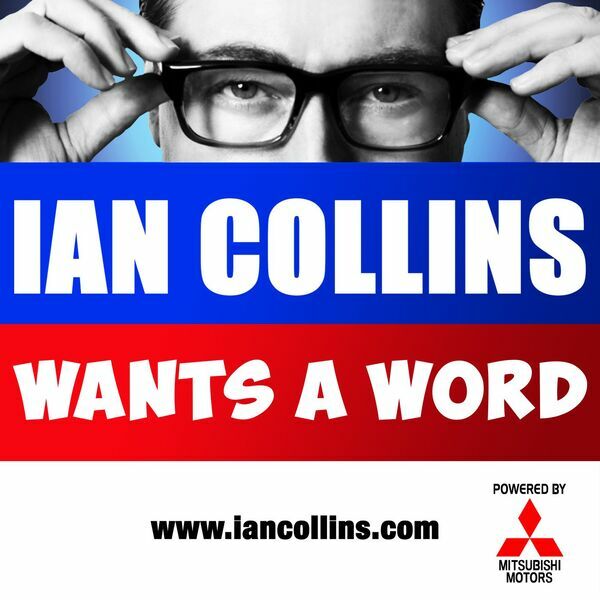 Ian Collins Wants A Word - Ep 87 - MONKEY GONE TO HEAVEN? Description: Following a week spent with hairdriers a-go-go in every corner of an underwater studio, the lads front-crawl back with YOUR feedback via social media and email, Ways To Make The World Better, Sideshow Kev resurrects the greatest radio/audio feature in recorded history, and we finally find out if we're all going to hell. No handcart included. Take pity on the very damp @iancollinsuk and @sideshow_kev via Twitter, and find out behind the scenes malarkey, courtesy of @wantsaword. Following a week spent with hairdriers a-go-go in every corner of an underwater studio, the lads front-crawl back with YOUR feedback via social media and email, Ways To Make The World Better, Sideshow Kev resurrects the greatest radio/audio feature in recorded history, and we finally find out if we're all going to hell. No handcart included. Take pity on the very damp @iancollinsuk and @sideshow_kev via Twitter, and find out behind the scenes malarkey, courtesy of @wantsaword.